Any I295 towing service worth their salt doesn’t jump tow a car from point A to Point B. If you want to be competitive in today’s environment, you’ve got to give what your customer demand – and that includes full towing service options including long distance towing, motorcycle transport and 24 hour roadside assistance, seven days a week. You can trust the experienced team at I295 tow truck service to delivery best-in-class tow truck service that fits your needs and budget. Give us a call today at 904-574-4966 and our helpful service team can go over your particular towing needs. Nothing is worse than when you are driving your car or truck and then all of a sudden you need to put your caution lights on and move to the side of the road. 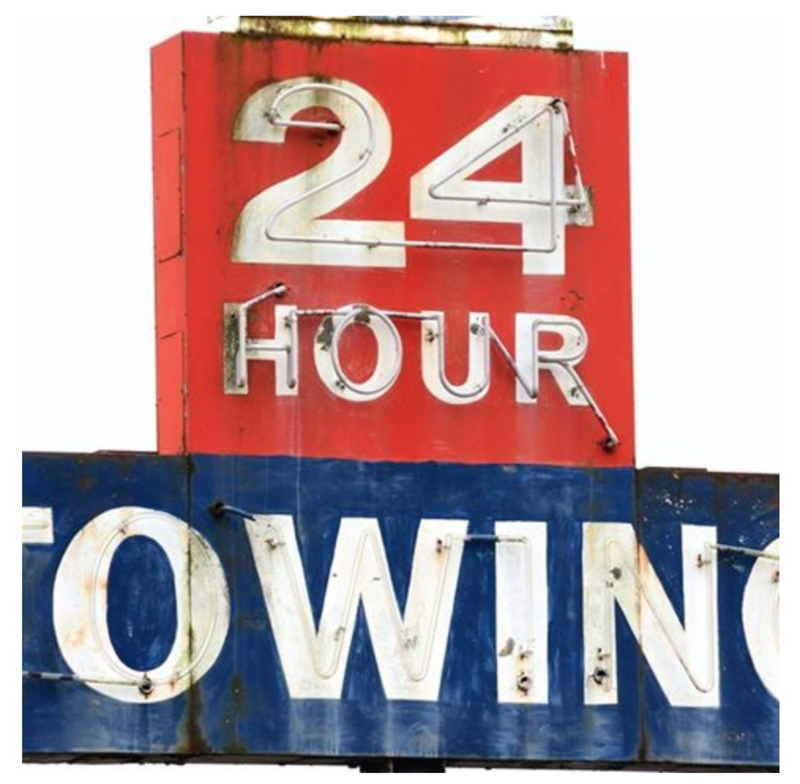 Whether you got a flat tire, ran out of gas, or your battery died, contact I295 Towing today. We provide 24/7 roadside assistance, towing, and lockout services in I-295 near Jacksonville. If you are stranded, our experienced technicians will be there to help get you back on the road in no time! From small jobs to those that are a little larger, we always aim to exceed all of your expectations. 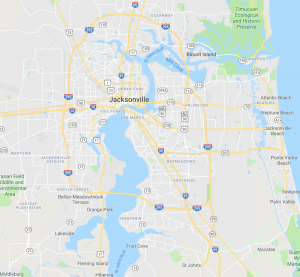 Nobody serves the Jacksonville area better for emergency assistance and towing than the professionals at Towing I295. Our fleet of modern trucks and equipment are capable of towing any make and model of vehicle including cars, light duty trucks, vans, SUVs, and motorcycles. Our towing service is quick and efficient are we have some of the most competitive prices in the industry. You know you are in good hands because all of our drivers are fully trained, licensed, and insured to ensure you get first rate service.